Day 2 was beautiful and sunny! 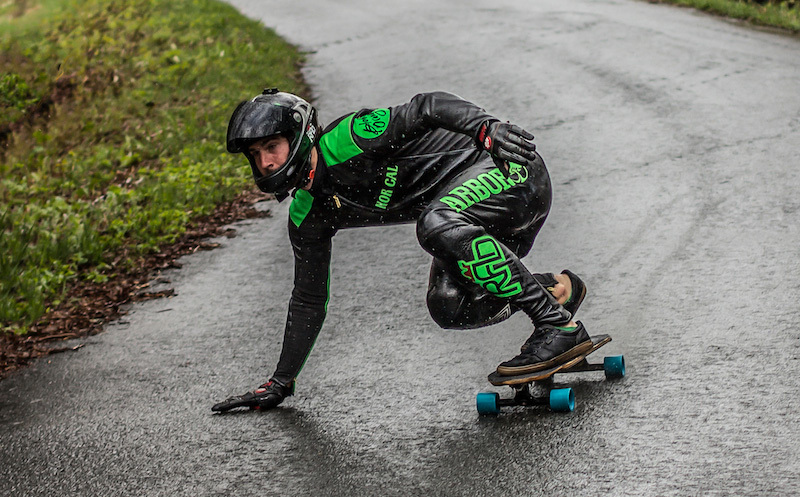 We grabbed this raw run with James Kelly this morning to show you what the hill has to offer when it's dry - Enjoy! We raced Women, Juniors and Masters today. Tomorrow is Open Pro and Expert! We're having a blast and we're pretty sure we've discovered something really special, can't wait to show the rest of you!